Yes, you read that right. I finally finished a book this week! I also got my high speed internet installed so hopefully I will get my work done quicker and read more. However, my parents also gave me a Roku and, well, it is a bit distracting. 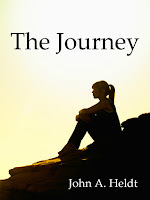 Authors - I have 2 openings for guest posts in February. See the side bar. Comment Challenge: Last Monday I admitted I fell behind on the comment challenge. Tried hard to get back to it this week. While it doesn't take long, some times I just can't find the few minutes. How are you doing? I reviewed the last of my Christmas chick lit reads on Saturday. 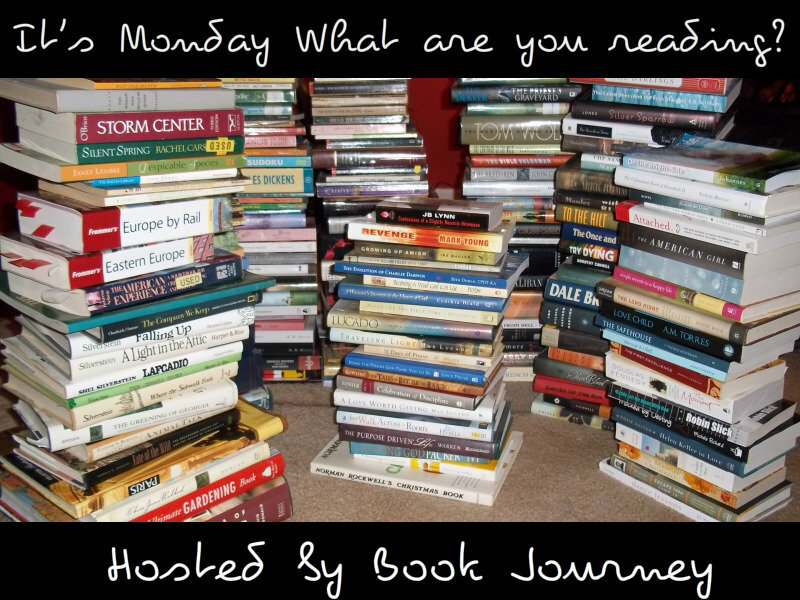 Check out my review of The Escape Diaries by Juliette Rosetti. Only a couple of spaces left on the Guardians Inc. Tour (Feb. 4 - 24). Interviews, reviews, excerpts, guest posts, and a $75 Amazon Gift Card Grand Prize Drawing! Learn more here. Let your readers get a peek of Playing the Genetic Lottery by Terri Morgan during the Excerpt Tour (Feb. 18 - 22). Sign up here. Nate Rocks is at it again and Karen Pokras Toz is going on tour. Sign up for the Book Blast (March 4 - unlimited space) and/or Tour (March 5 - 24, limited space). *Prize for bloggers and readers! As a child, he dreamed of being a superhero. Most people never get to realize their childhood dreams, but Corrigan Bain has come close. He is a fixer. His job is to prevent accidents—to see the future and “fix” things before people get hurt. But the ability to see into the future, however limited, isn’t always so simple. Sometimes not everyone can be saved. Graduate students from a local university are dying, and former lover and FBI agent Maggie Trent is the only person who believes their deaths aren’t as accidental as they appear. But the truth can only be found in something from Corrigan Bain’s past, and he’s not interested in sharing that past, not even with Maggie. Corrigan Bain is going insane . . . or is he? 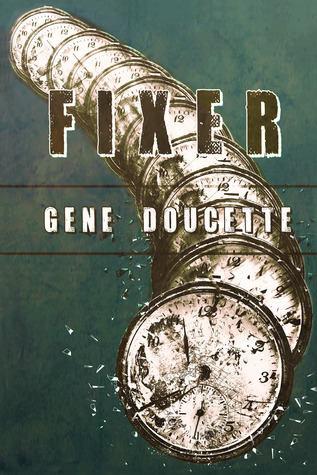 Fixer is not available until March 2013, but learn more about it at Goodreads. 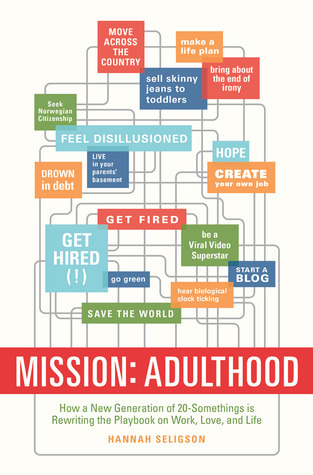 Find Mission: Adulthood at Goodreads, Amazon, and IndieBound. Oooh, The Fixer looks great! It was really good. If you like scientifically explainable paranormal activity Fixer would right up your alley. I'm actually doing well on the comment challenge and have interacted with some really interesting people. Thank you for starting it! Good! I've read some great stuff that I might not have taken the time to read if I wasn't actively seeking to leave a comment. The Fixer sounds really interesting! I'll be keeping an eye out for it in March. Yay for his speed internet! Have a great week! Here was my memes post.